The boxes that they’ve used to create the subscription boxes are of a high quality and perfect for re-purposing afterwards. I’ll be reusing the tissue paper and ribbon as well, I try to throw away as little as possible. 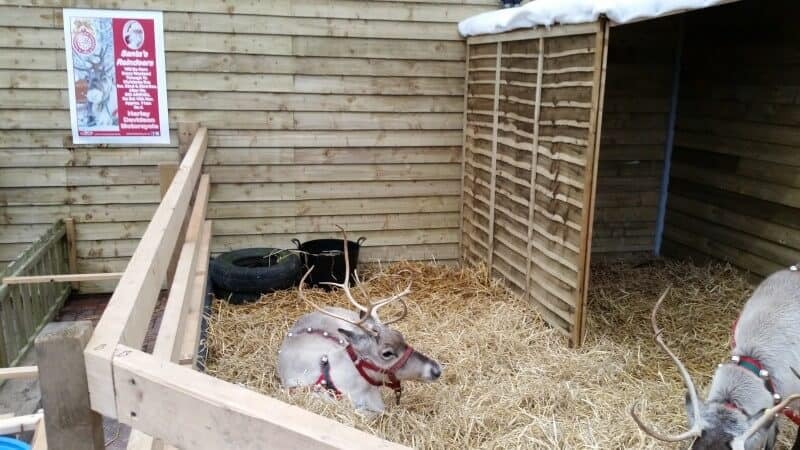 I even find lots of uses for our old Christmas cards etc. I also love that they used old shredded magazines for the packing materials inside the box rather than something less environmentally friendly. 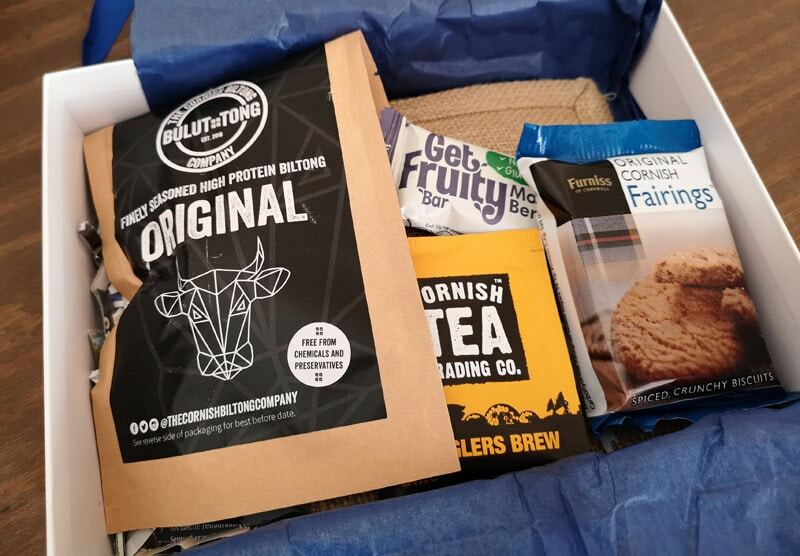 The first thing I saw in the box was the Cornish Biltong (Bulut Tong) – which is finely seasoned high protein biltong made with locally sourced beef. 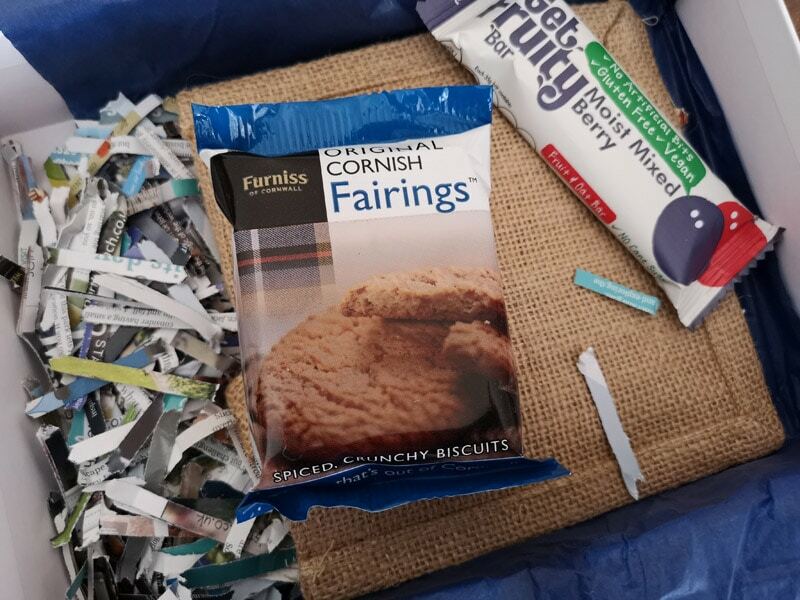 Free from artificial preservatives and full of protein developed in Cornwall. Website for more info – The Cornish Biltong Company. 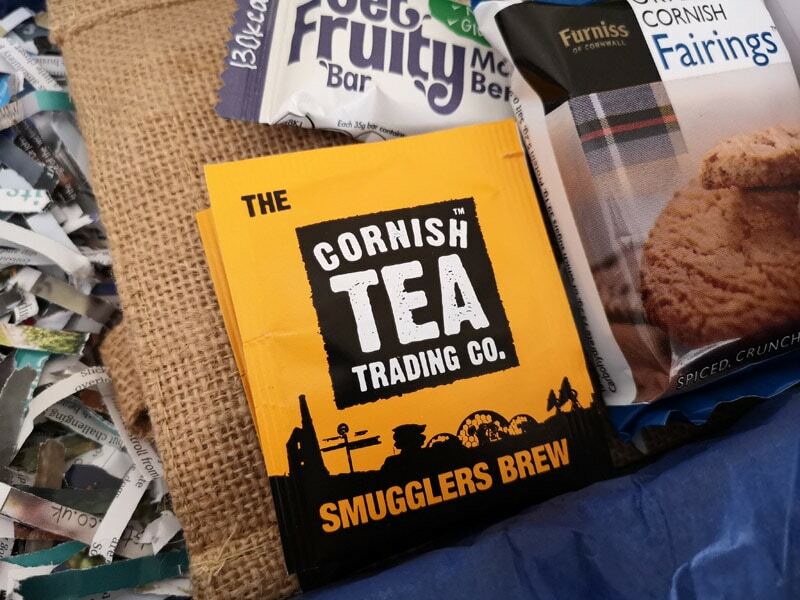 Some of my favourite tea was also in there, which is the Cornish Tea Trading Co Smugglers Brew tea. We’ve bought this tea ourselves loads of times and we’ve often found it in local hotel rooms too – it’s always lovely to see local businesses supporting other local businesses. 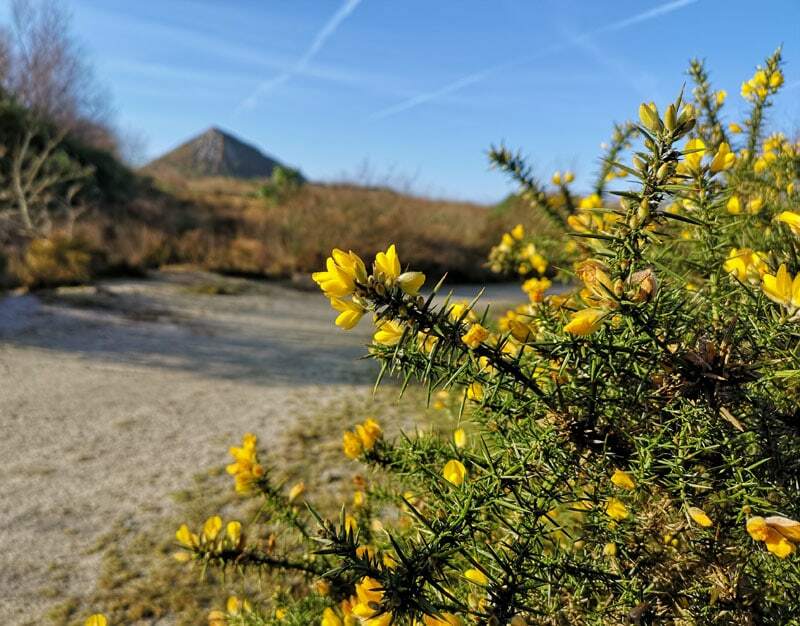 Their website is here – Cornish Tea. 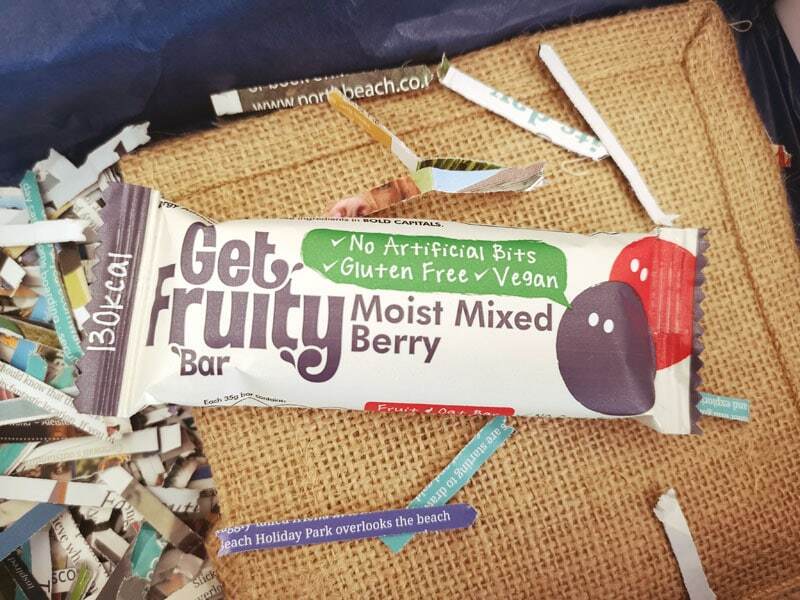 The Get Fruity Bar in the box was a Moist Mixed Berry one, which I hadn’t tried before but really liked. The Get Fruity bars are fruit and oat bars with no cane sugar, no artificial bits and they’re also gluten, dairy and vegan friendly. I’m going to buy some more of these bars soon, as although the boys didn’t like a different flavour that we tried in the past, I am sure they’ll like this one. If not then I’ll just have them all to myself! The Get Fruity website doesn’t appear to be working at the moment, but you can find them on Twitter @GetFruityBar. Furniss Biscuits are one of my weaknesses, I seriously can’t resist them and the Original Cornish Fairings biscuits are one of my favourites. Si actually had a huge hamper of Furniss biscuits off of one of my sisters for Christmas and I very kindly ‘helped’ him to finish them all off. They’re good quality biscuits with lots of flavour and the brand has actually been around since 1886! 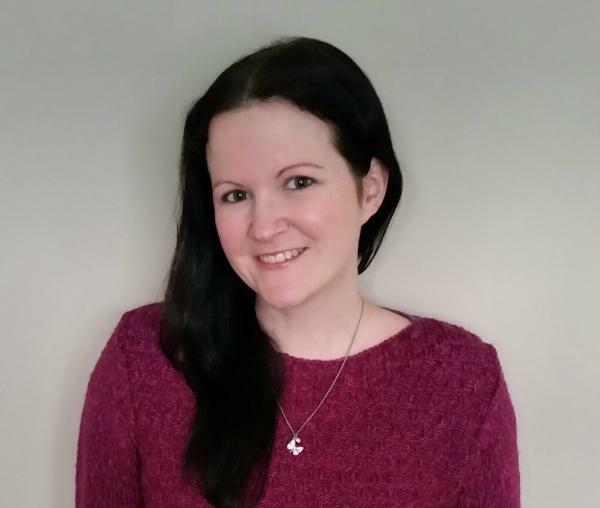 – Furniss Foods website. 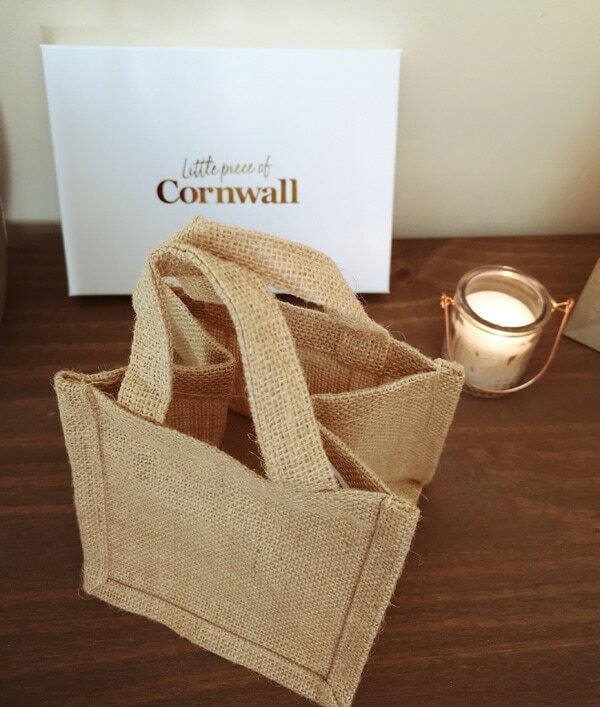 The final item in the box was a mini jute bag from The Cornish Jute Bag Company. Their bags (they make a variety of different types) are plastic free and this little one is going to be used by me at some point as an environmentally friendly gift bag. 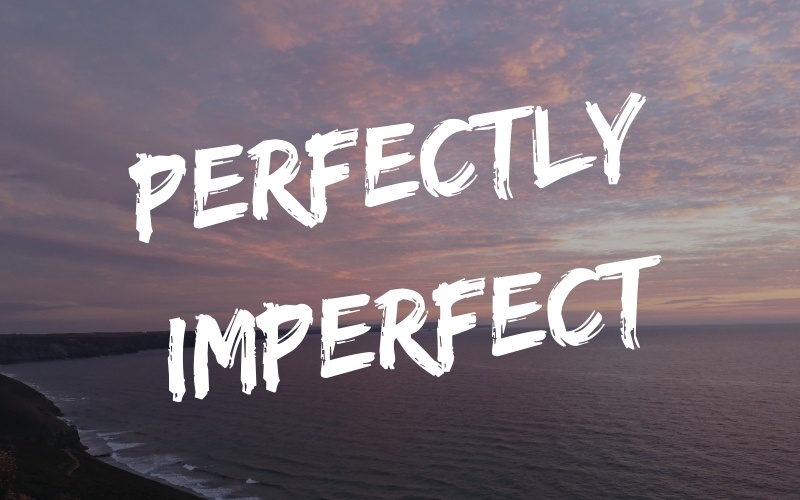 You can find out more about the company on The Cornish Jute Bag Company site. This month’s box was pretty much all food related, but the hint for next month’s box is that it will be all about ‘relaxing and unwinding’, which sounds intriguing! 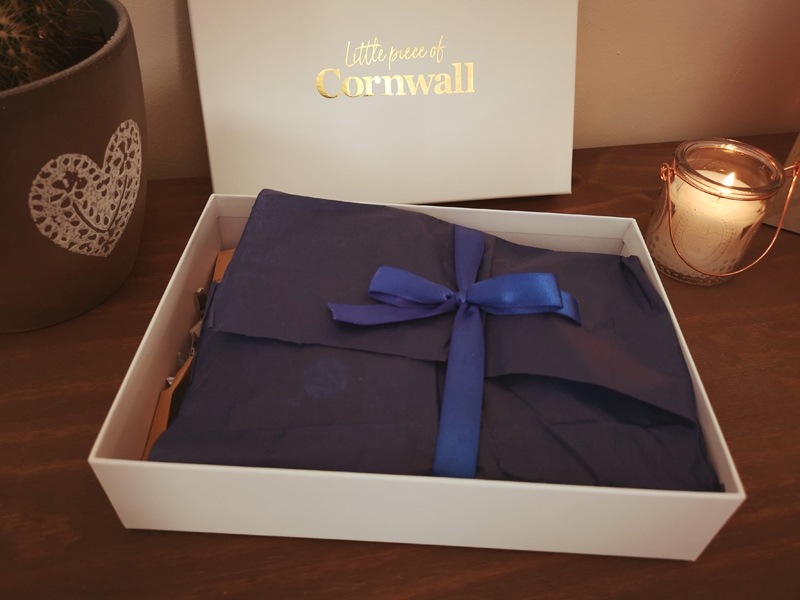 Each month not only do you get the subscription box, but you will also be sent separately a copy of Cornwall Living magazine, which I think is a great touch. I love the whole concept of a little box of Cornish goodies each month. I’m a big fan of subscription boxes anyway, since they’re basically the adult version of a lucky dip! Adding my love of Cornwall into the mix and this is pretty much my ideal sub box. 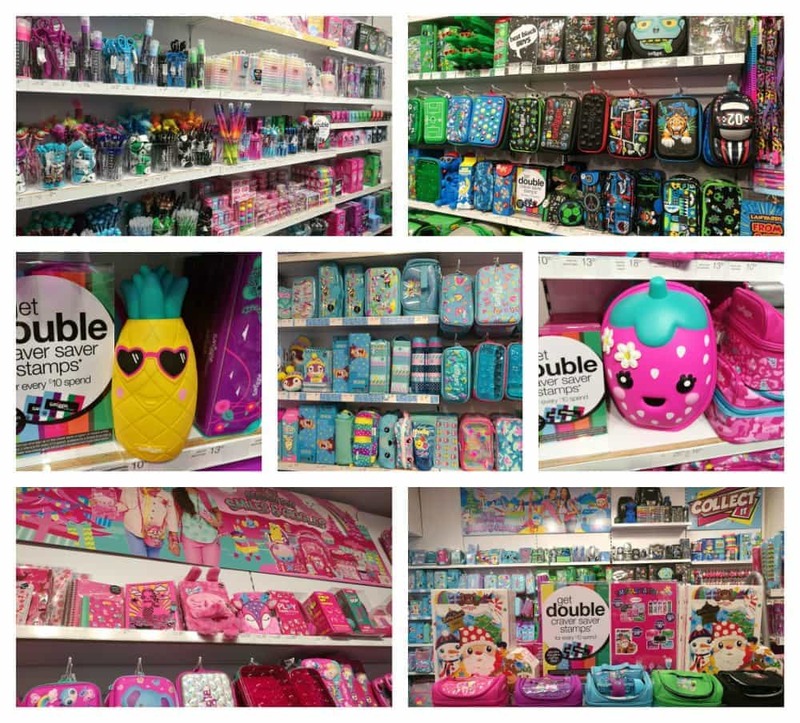 It’s also great to have Cornish brands showcased like this and to have the chance for people to discover Cornish brands that they might not have otherwise. I really like that they’ve included in the box a sheet letting you know a bit about each brand and giving you links to their sites as well to help you find these companies easily online and hopefully do some more shopping with them. 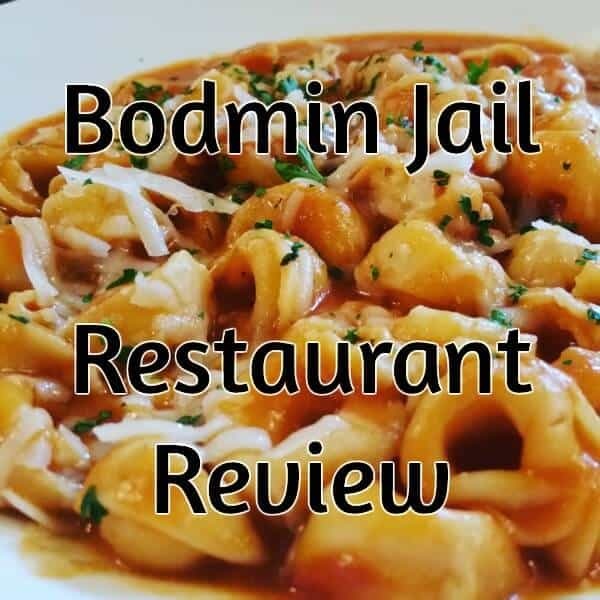 There’s a lot of talent in this county of ours and I love being able to showcase a bit of it on my blog. 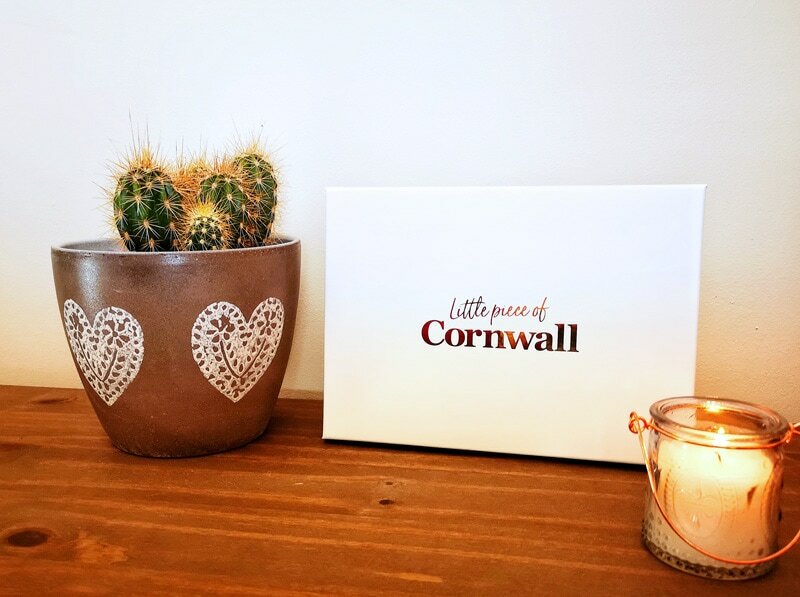 The Little Piece of Cornwall subscription box is a fun idea for locals to support local brands and also would make a great gift for anyone who loves Cornwall or might be missing it a bit! One single subscription box is £14.99 usually with discounts added for multiple months bought at the same time and with there being a high quality Cornwall Living magazine included and 5 different products each month, I really do think it’s a good value for money subscription box. 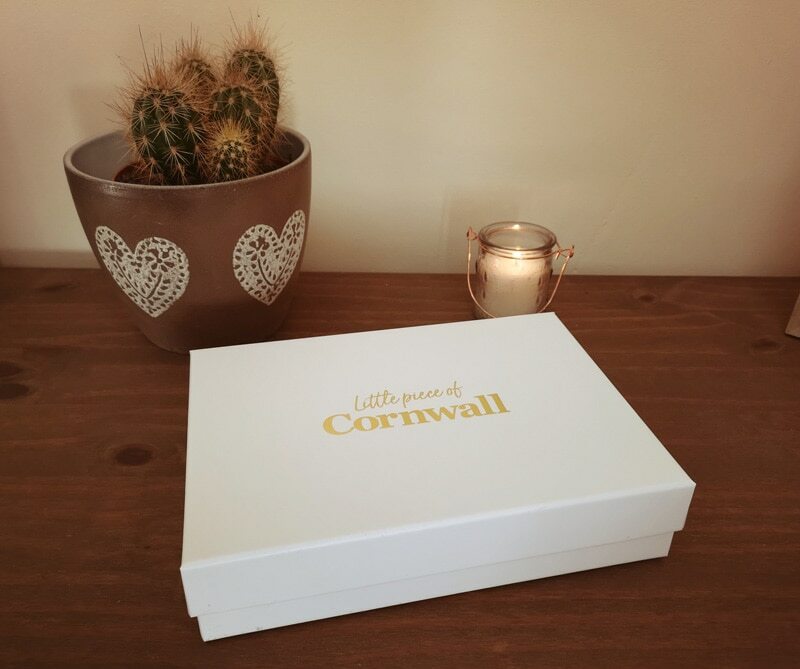 If you like the look of the Little Piece of Cornwall subscription boxes, then pop to the Little Piece of Cornwall site to order and get more information. 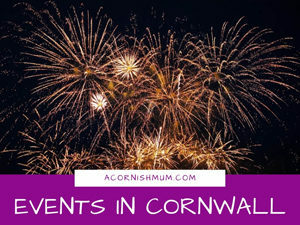 The boxes can be as little is £9.99 a box when you subscribe for 12 months and if you use the code ACORNISHMUM2019 you can receive a discount of £10 off a 6 or 12 month subscription.